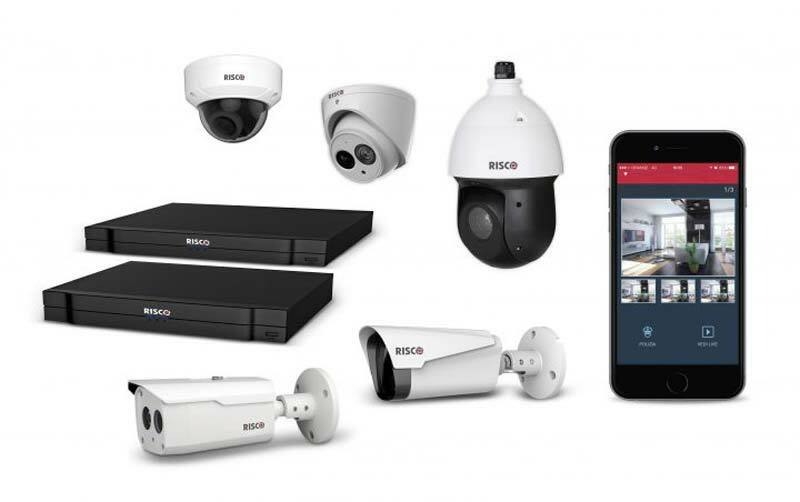 VUpro is on of our comprehensive CCTV solutions for your home. 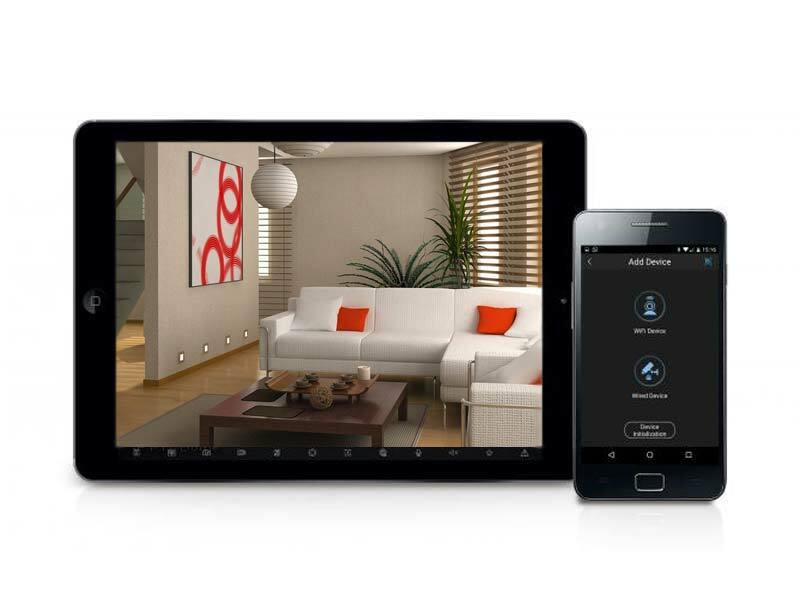 VUpro is a comprehensive CCTV solution, providing highly efficient video surveillance for any home. It provides excellent image quality as well as intelligent and efficient alarm event management. The cameras and NVRs provide high quality day & night images at resolutions of up to 4 Megapixel. The cameras support industry-leading Wide Dynamic Range (WDR) at 120dB to optimise both the bright and dark areas of a scene, Smart IR technology for clear images at night and some cameras support intelligent image analysis (IVS) to provide tripwire line crossing, people counting, facial detection and more.